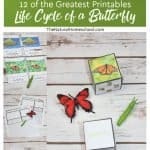 Ready for some fantastic farm diorama printables? 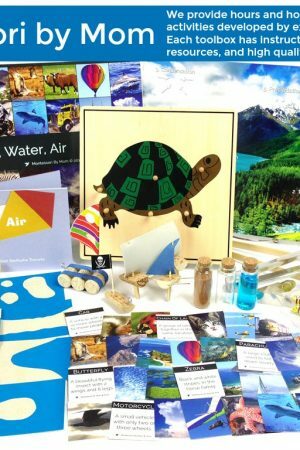 What about some hands-on activities? Well, you have come to the right place! 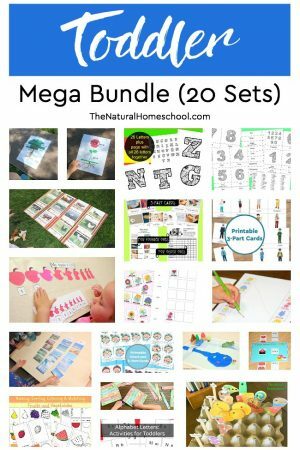 In this post, you will see an awesome list of farm animal pictures, printables and hands-on learning activities that your kids will love! My kids and I made a beautiful farm animal diorama that your kids might also want to make. 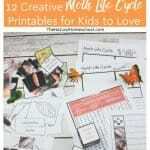 If you want that printable, you can find it in the very first link below. 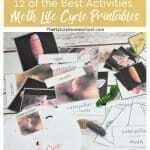 Check out this list of farm animals and fun farm activities. 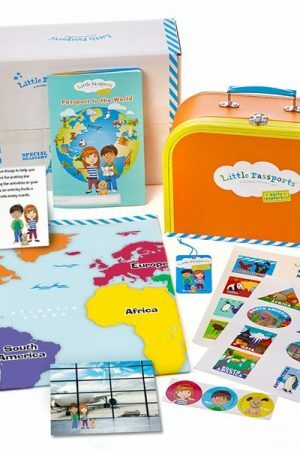 Kids will practice what they’ve learned and learn new things like farm animals sounds and such. 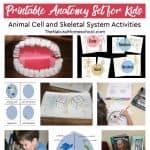 Here are more lessons and printables for kids on farm animals! 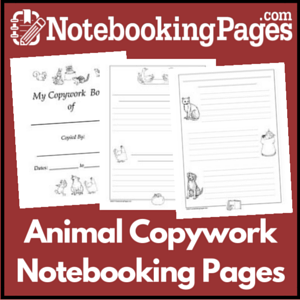 Come and take a look at this list of farm animals and pets of families that live out in the country. 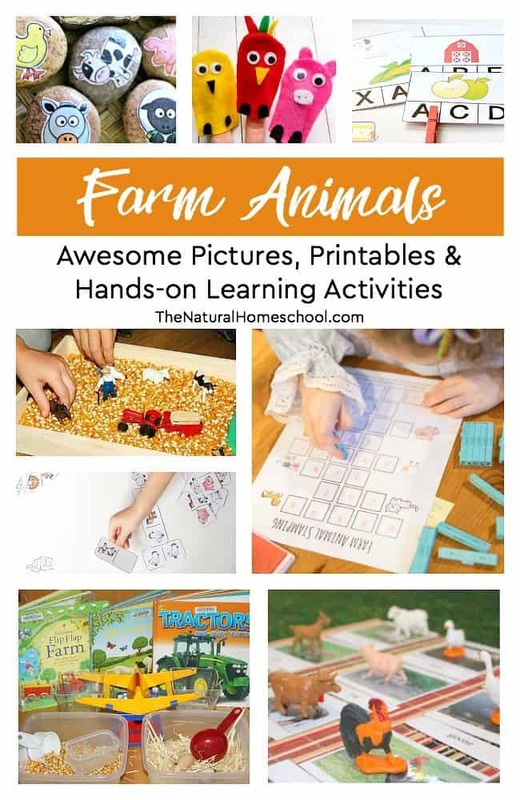 Thank you for reading our Awesome Farm Animal Pictures, Printables & Hands-on Learning Activities post! 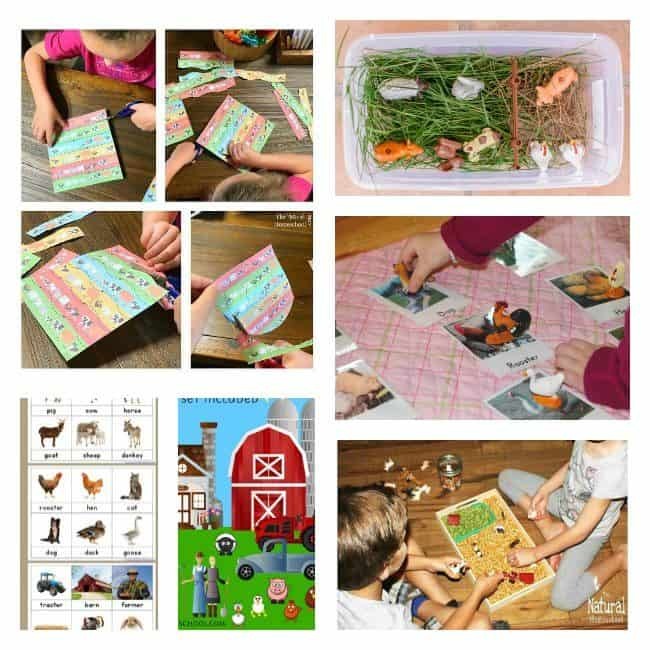 We hope you got some great ideas on how to make a farm shoebox diorama, how to teach your kids animal names and the sounds that farm animals make.